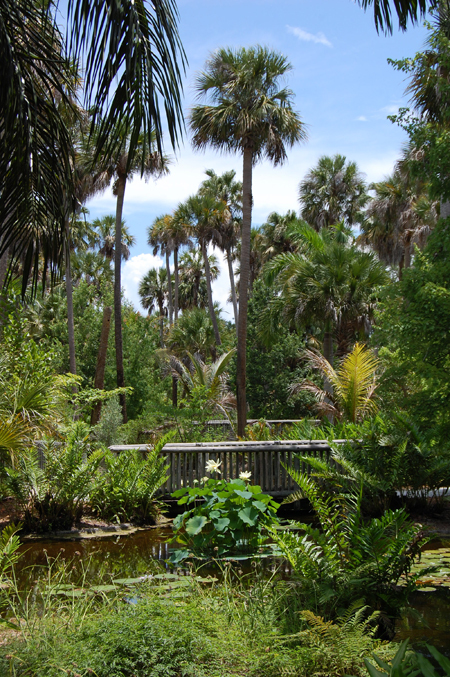 In 1929, Waldo E. Sexton and Arthur G. McKee purchased a tropical hammock of live oak, cabbage palm, and other native plants along the Indian River in Vero Beach, Florida. 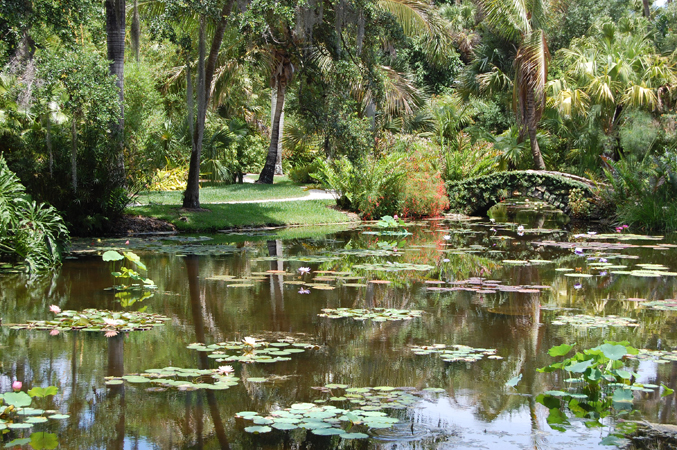 William Lyman Phillips, a pioneer of tropical landscape architecture, transformed it into an 80-acre public garden, which opened in 1932 as McKee Jungle Gardens. Phillips, in Miami, worked onsite with Winton O. Reinsmith as the primary plantsman and with Jens Hansen, the landscape superintendent. The garden remained a tourist attraction until 1976, when the owners sold 62 acres as a result of diminishing attendance. 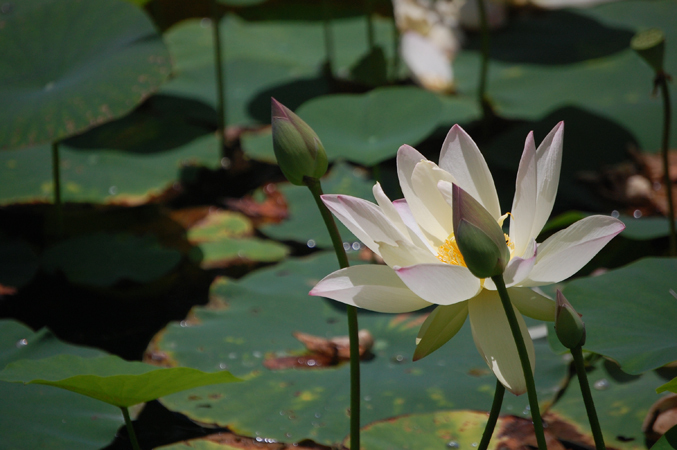 The remaining 18 acres were purchased in 1995 by the Indian River Land Trust. Phillips conceived of a dramatic entry corridor to draw the attention of travelers on nearby US Highway 1. He also asserted the importance of maintaining a central green area within the taller canopy of the garden. 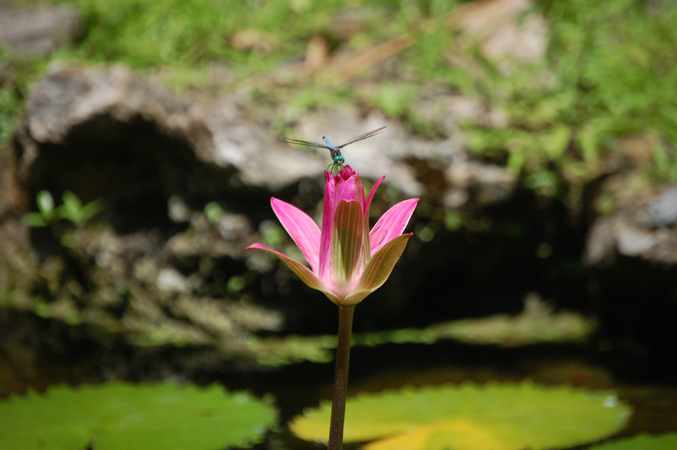 The site’s native plantings are complemented with ornamental species from around the world, creating a framework for the diverse collection of water lilies and orchids. Unique architectural pieces collected by Waldo Sexton were preserved during the garden’s restoration in 2001. 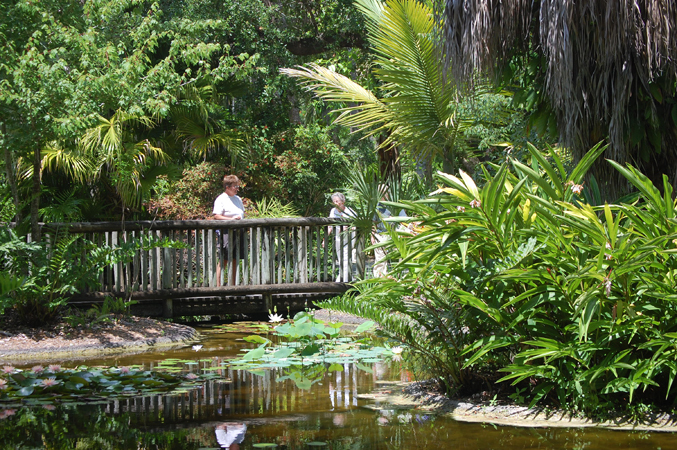 In 1998 the garden was listed in the National Register of Historic Places under its original name McKee Jungle Gardens.